The shutting down of FilmStruck, one of the last bastions of curated, streamable classic movies, came as a huge blow for cinephiles and casual watchers who had already exhausted both seasons of Ozark on Netflix and were looking for something else to fill the void. One of the reasons FilmStruck's announcement caused such consternation was because it served as the streaming home to the Criterion Collection, the distributor of what are widely considered to be some of the best films ever made. Criterion guards their library jealously, and many of their titles aren't easy to come by without biting the bullet and buying them on Blu-ray, which is what made FilmStruck such a valuable resource for anyone trying to expand their film horizons. By paying a monthly fee, you could access Criterion movies whenever your heart desired. After about a month of worrying and a metric ton of respected directors and actors and regular people signing an ongoing petition to keep the service alive (just over 55,000 signatures at time of publication), Criterion's promise that their streaming library will live on has come true: The Criterion Channel will get its own, independent streaming site in spring 2019, and you can sign up for it right now (but you can't watch anything yet, obviously). 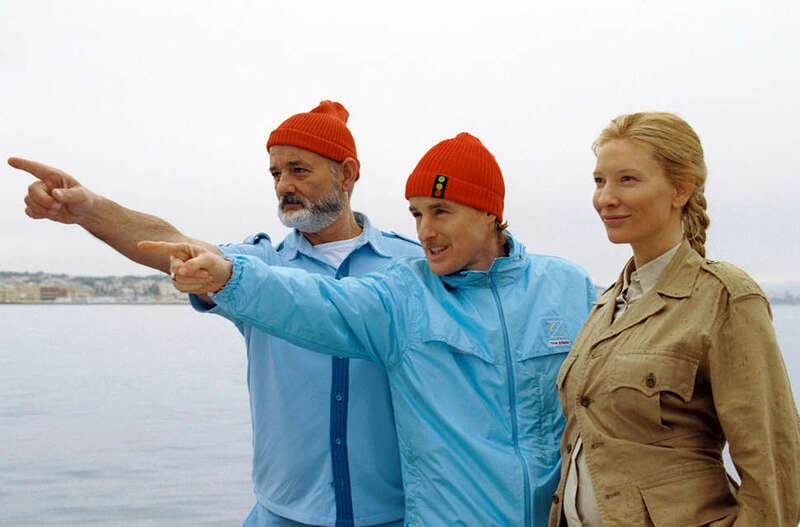 "The Criterion Channel will be picking up where the old service left off, programming director spotlights and actor retrospectives featuring major Hollywood and international classics and hard-to-find discoveries from around the world, complete with special features like commentaries, behind-the-scenes footage, and original documentaries," Criterion stated in their announcement. Criterion on FilmStruck was especially valuable because of its smart, coherent curation that made it easy to find both the classic movies you love and the great stuff you may have never heard of before. There are plenty of older movies on services like Netflix and Hulu, but both of those platforms make it extremely difficult to discover those movies unless you know what you're looking for, as they tend to frontload their search results with their own original programming. Criterion on FilmStruck was simply a home for a distinct collection of great films, and we're thrilled that it'll get the chance to live on in a website of its own.